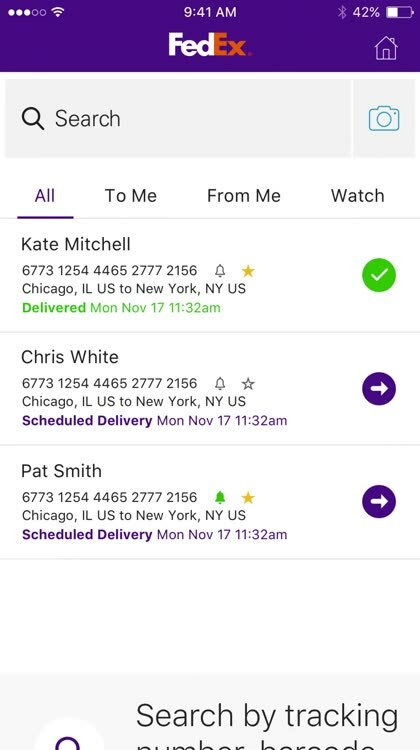 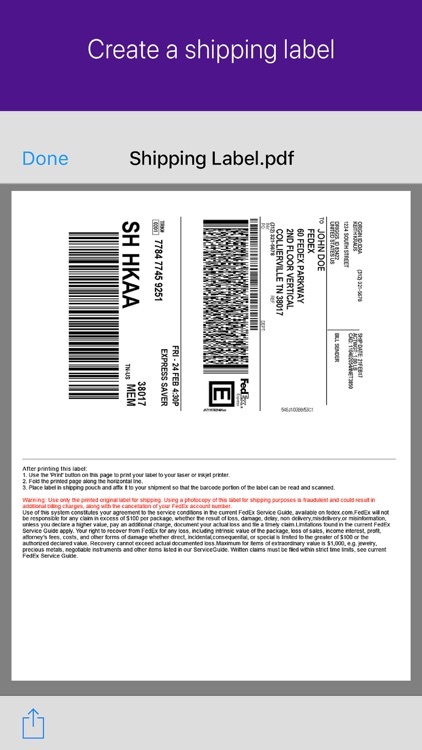 Create a shipping label, track shipment status and manage your packages wherever you are with the FedEx Mobile app. 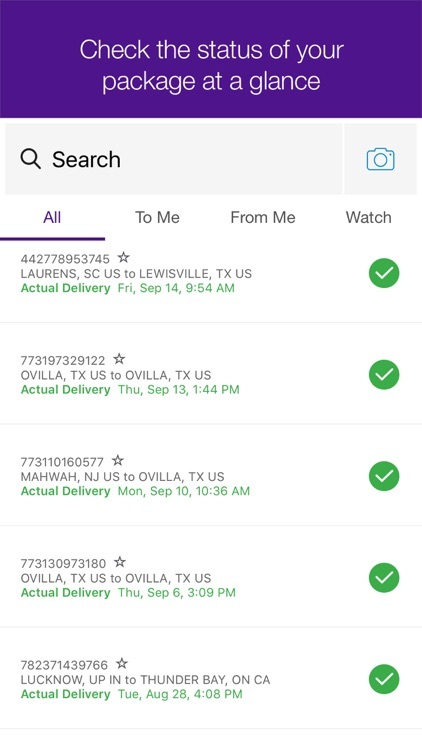 Use the FedEx app to get quick rates, find a pickup or dropoff location, scan barcodes, and view rewards. 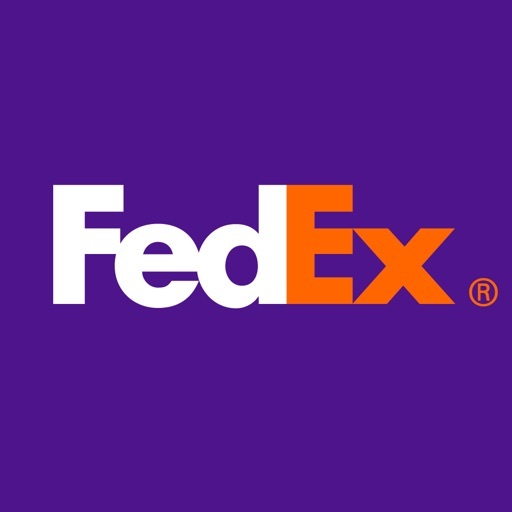 Enroll in FedEx Delivery Manager to customize when and where you’d like to receive your packages. 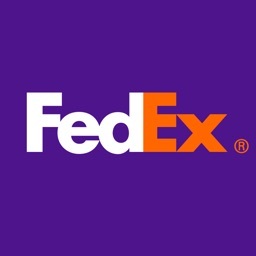 FedEx Delivery Manager is only available for residential deliveries within the U.S. You must be signed in to the FedEx app and registered for FedEx Delivery Manager to use selected features. 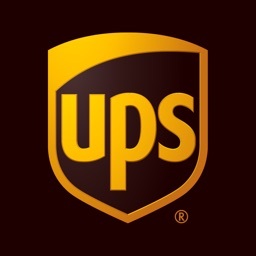 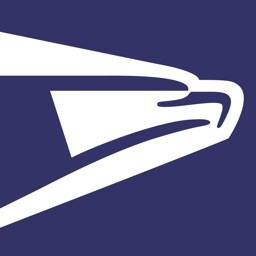 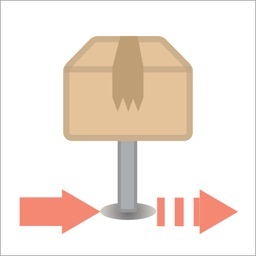 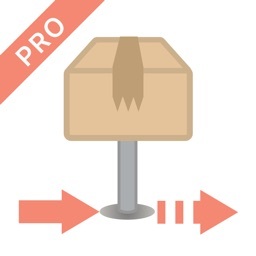 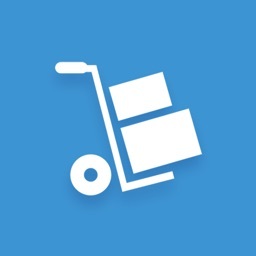 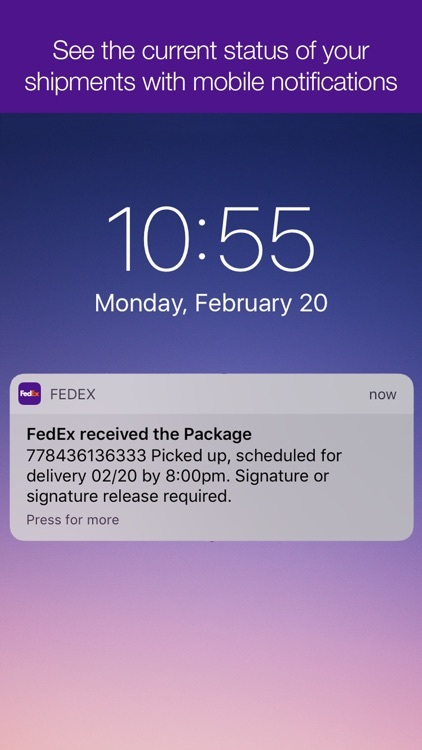 Shipments created on fedex.com will automatically be added to your app shipment list when you are logged in. 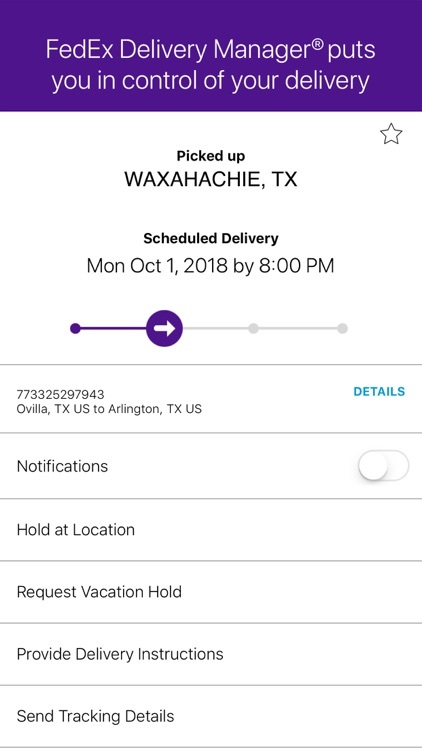 *To maximize your experience on the FedEx Mobile app, allow the following permissions: Location to find a convenient FedEx location, Camera to scan a shipping label and track a package, and Push Notifications to receive notification on a package.